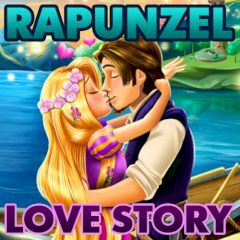 In this game you have to help the little princess to kiss handsome prince! But his faithful horse very jealous and always interferes. Kiss until he doesn’t see! Let love lives forever!